Hallo friends! For the first time ever, Pantone has chosen two shades for Colour of the Year. 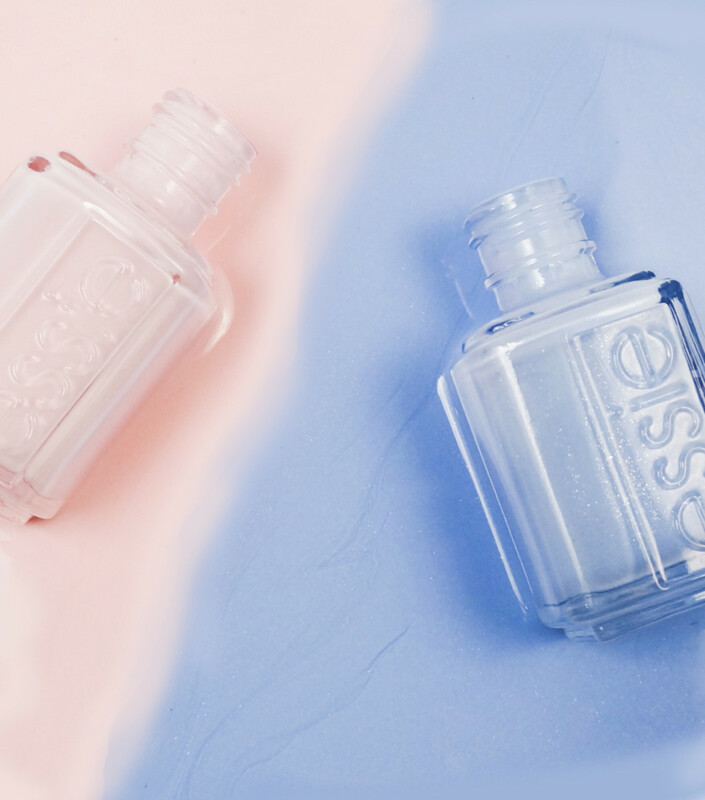 Unless you’ve been under a rock, you know they’re baby blue (aka Serenity) and baby pink (Rose Quartz). Essie has shades to match! 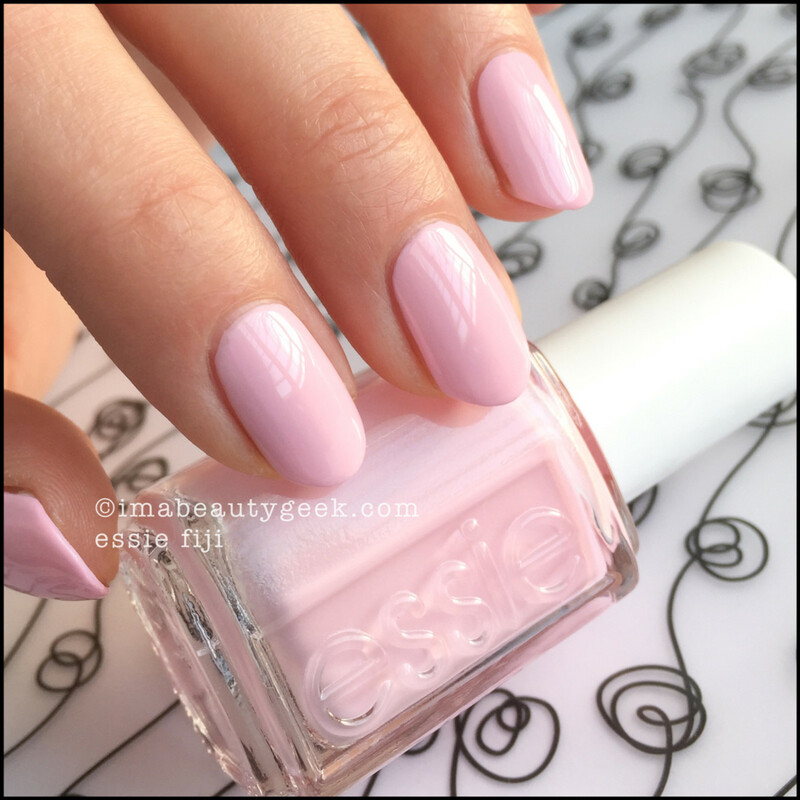 Essie Fiji (above) has been around since 1999. Over the years, she’s changed marginally in pink-ness (varying from a touch whiter to a touch pinker) but she’s always been a significant baby pink in the world of nail polish. That’s three coats to achieve streak-free opacity and good level. She’s finicky so be prepared to work for perfection. 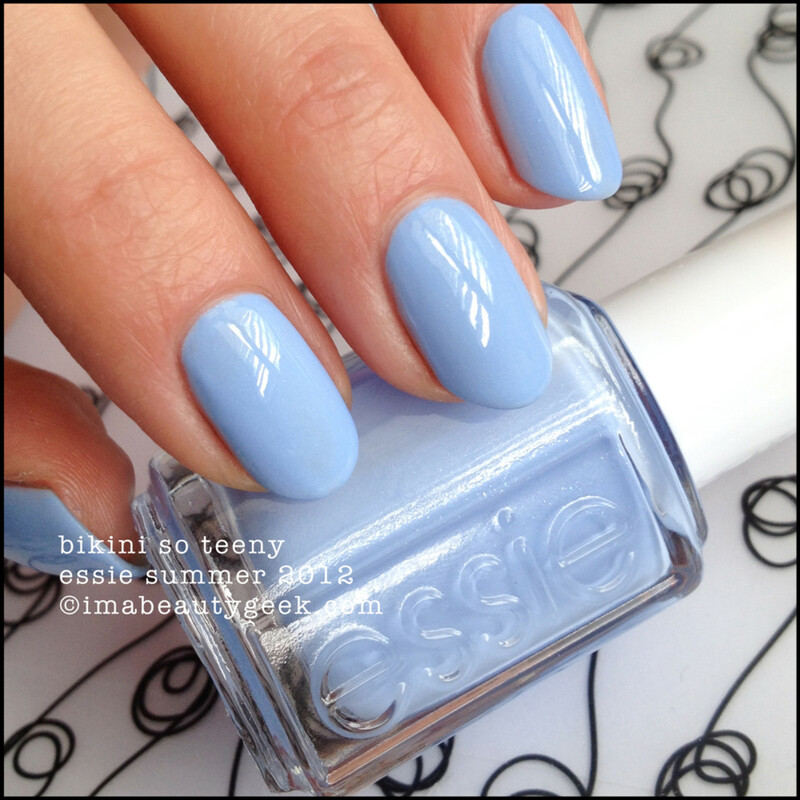 Essie Bikini So Teeny (above) was originally released in the summer of 2012 and quickly became a favourite shade. There’s a stealth shimmer in there that rarely comes out to play, but it does add an element of depth and shine. That’s two careful coats with no top coat. 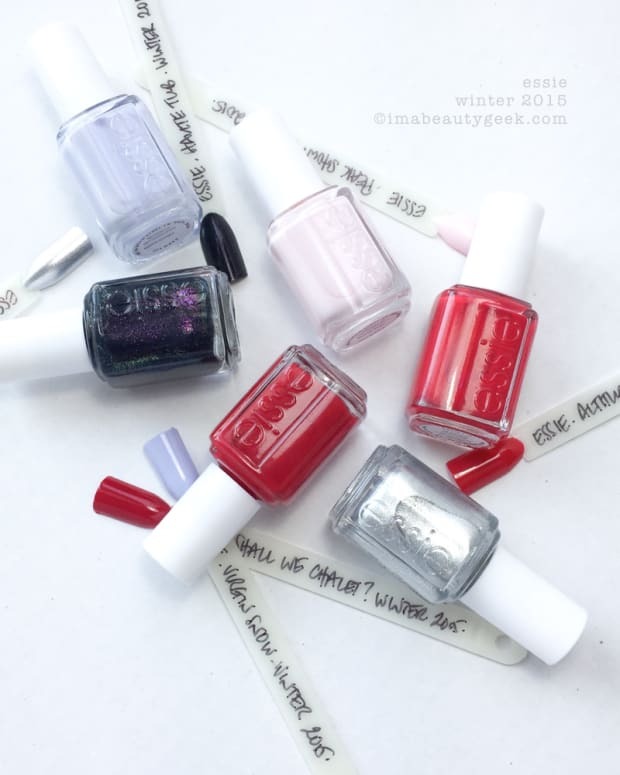 And there you are – Essies that match the Pantone Color of the Year 2016 shades. Where can you get the polishes? 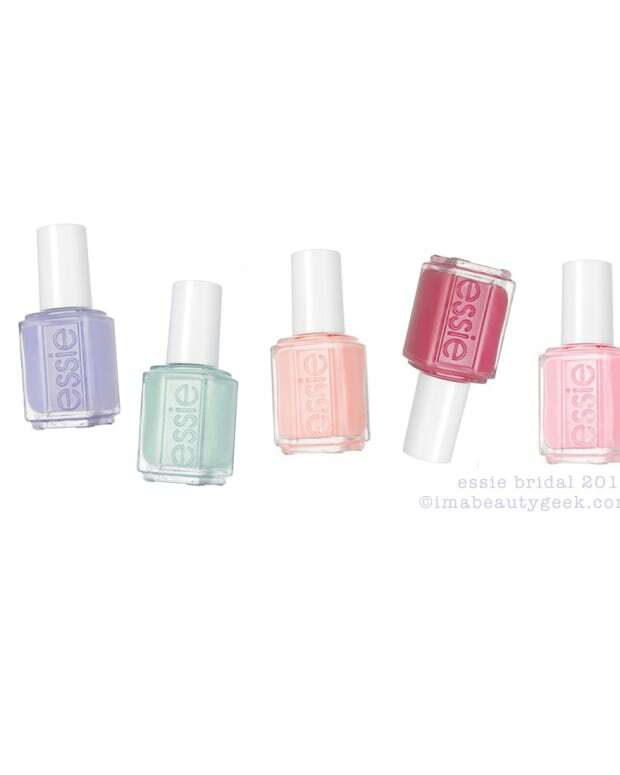 Ulta.com or your regular Essie retailers. 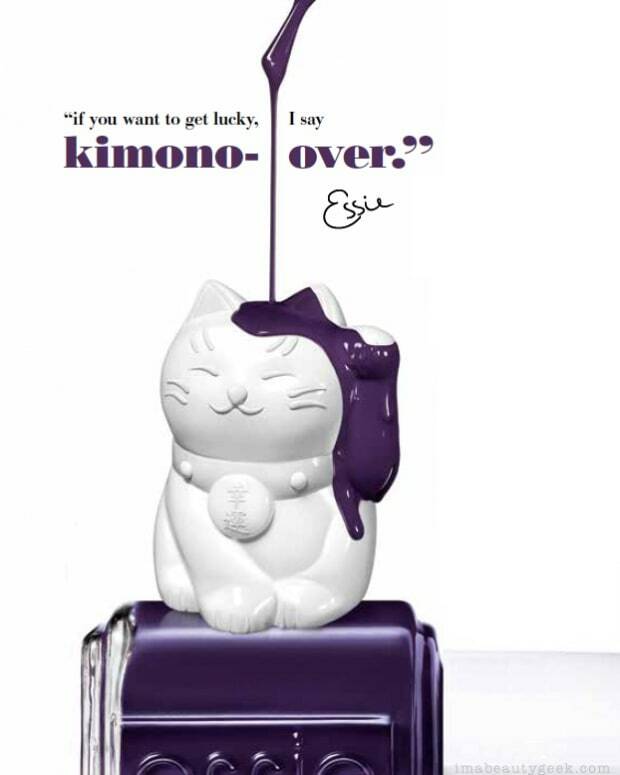 For more information on all things Essie, visit Essie.ca. For more information on all things Pantone, visit Pantone.com. 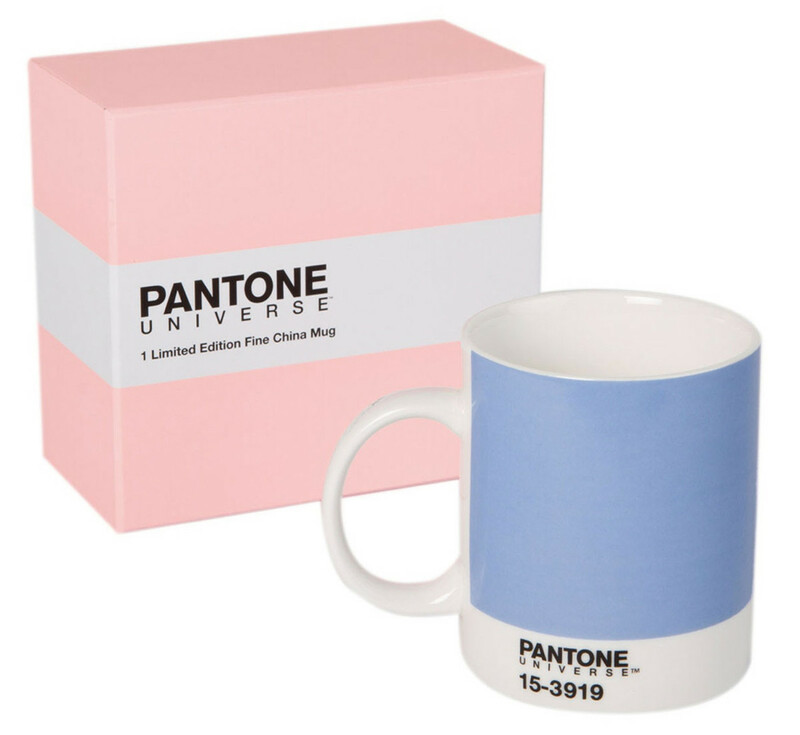 For the Pantone Color of the Year mug, visit Amazon.com.